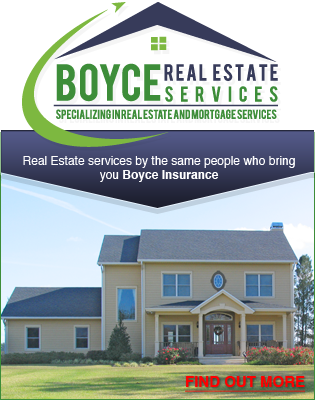 An independent agent like Boyce Insurance, can provide all of your commercial coverage through one office. We can sit down with you, get to know your business, and learn how you and your employees use your business automobiles. 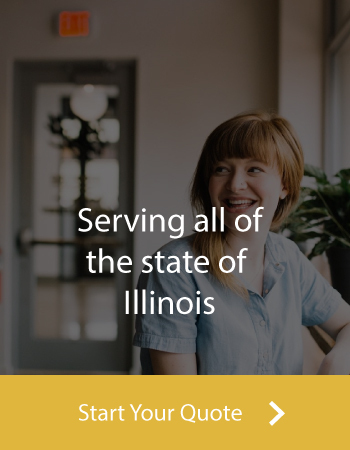 If you’re in the market for commercial auto insurance in Lockport, or if you have coverage already but aren’t sure it’s comprehensive or competitively priced, we’ll give you an open and honest assessment of your coverage to determine whether or not you can do better.